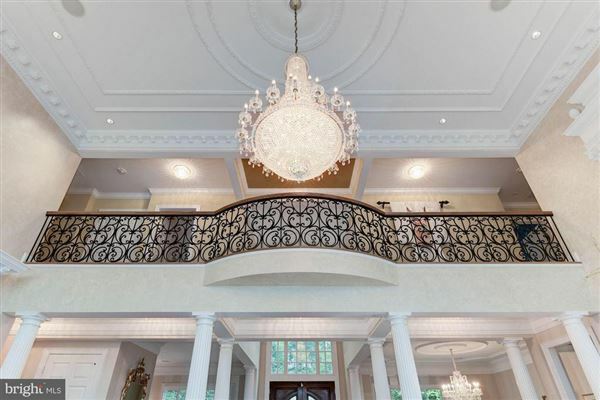 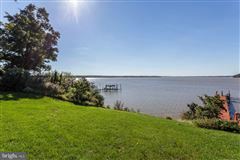 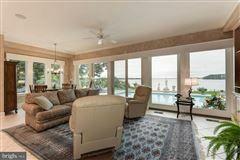 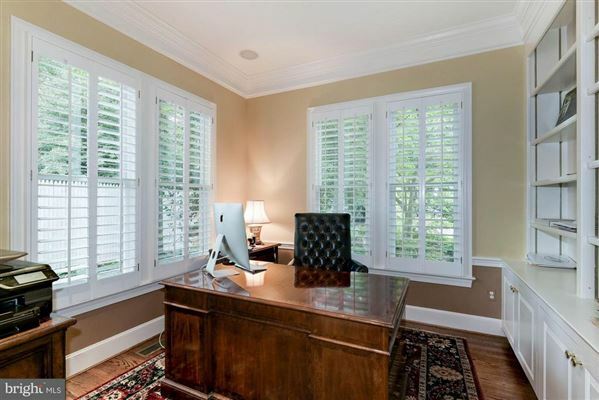 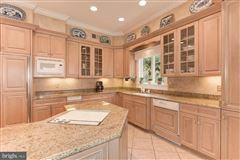 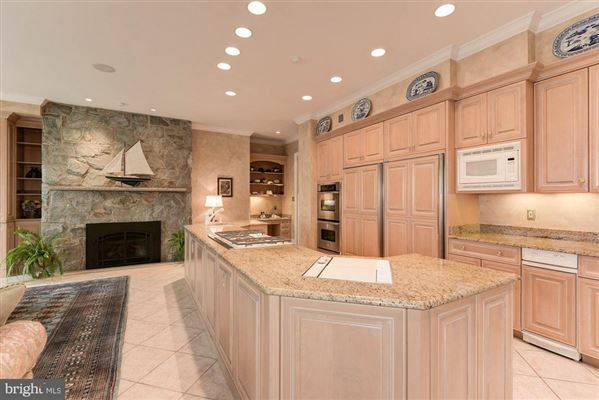 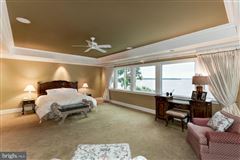 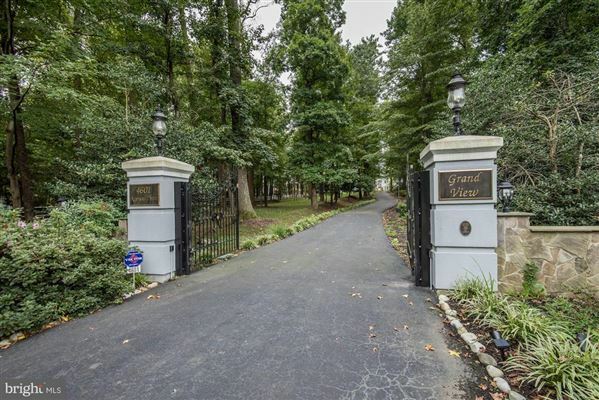 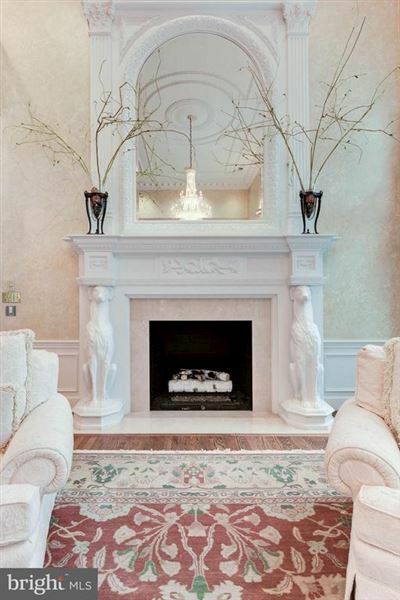 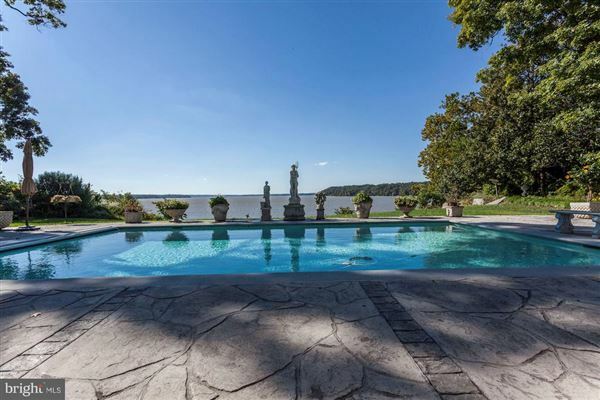 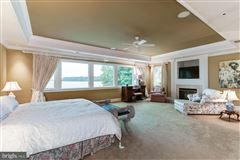 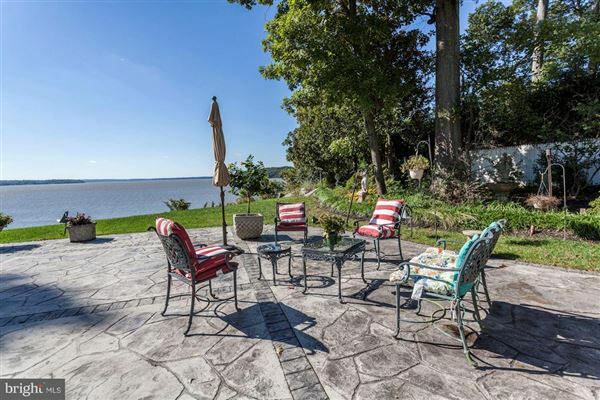 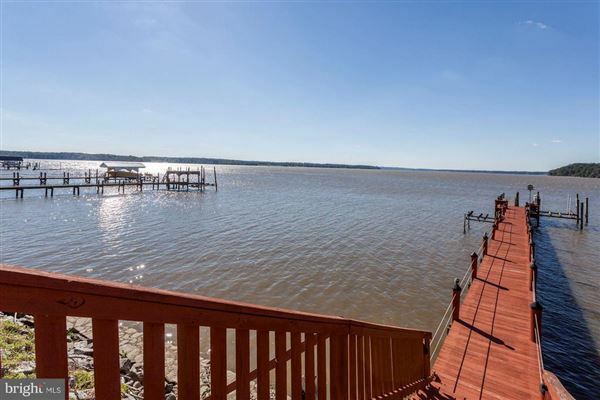 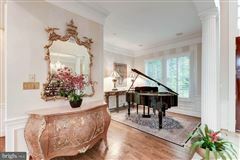 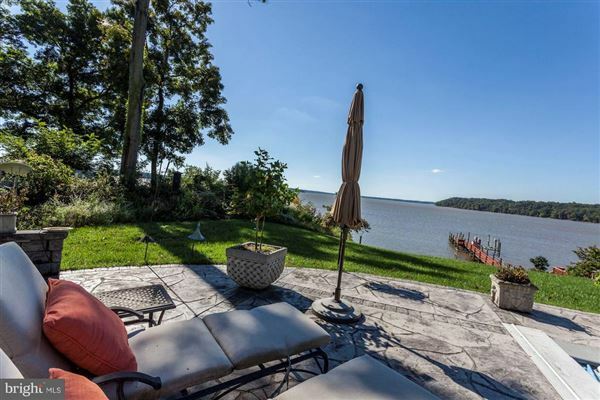 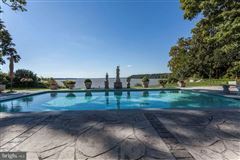 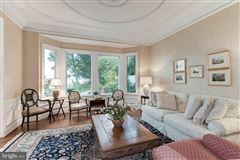 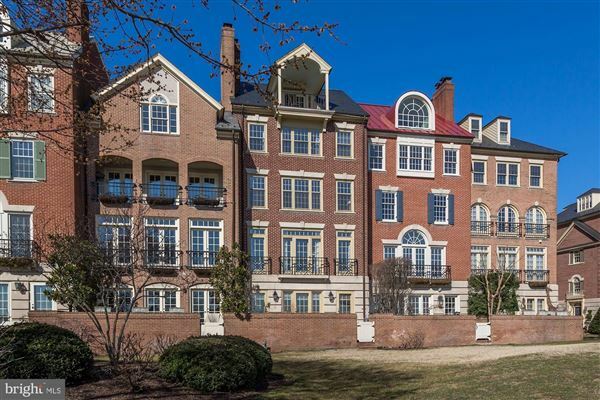 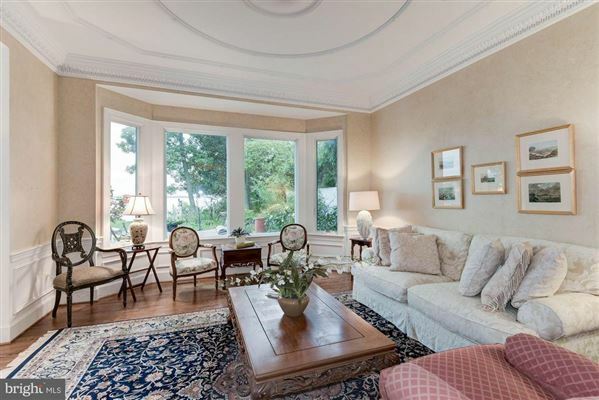 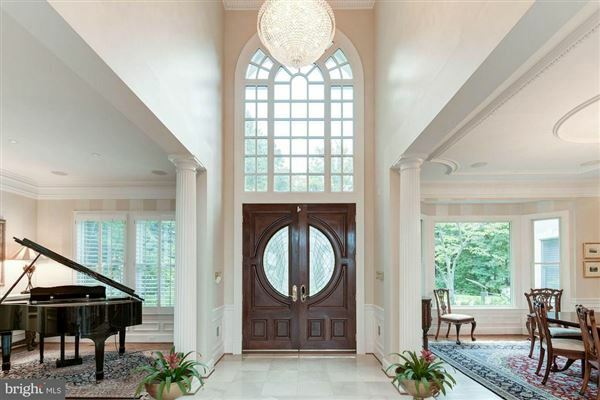 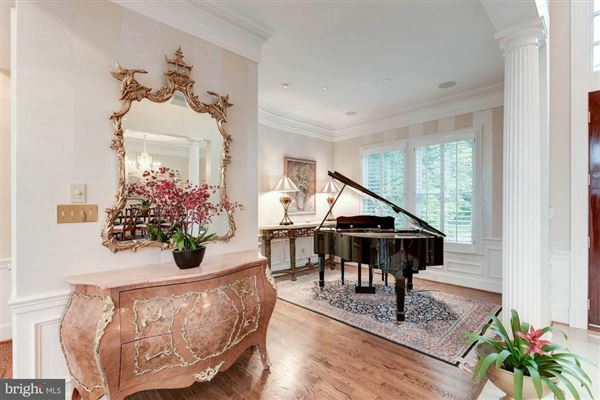 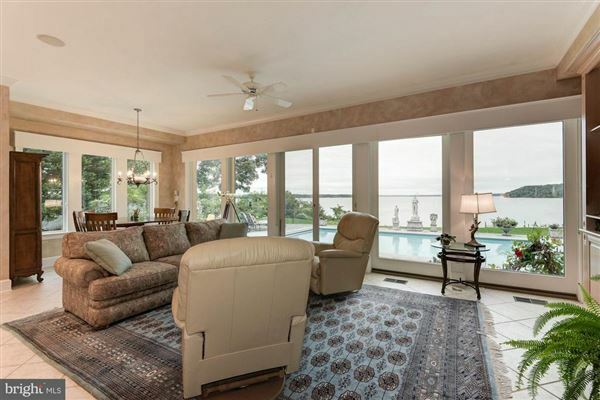 This luxury 2+ acre waterfront estate offers privacy and captivating Potomac river views. 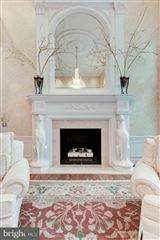 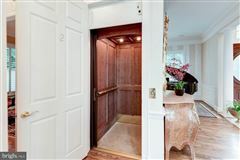 Elegant elements include two-story foyer and great room, walls of windows for max light and views, open country kitchen/family room combo, and expansive master suite with enviable closet/dressing room. 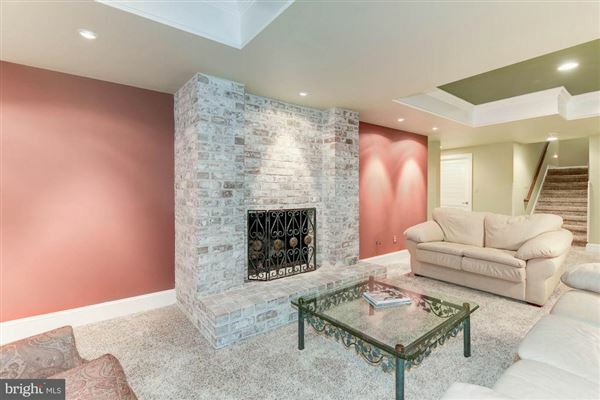 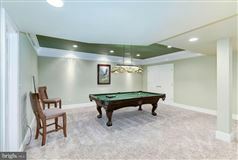 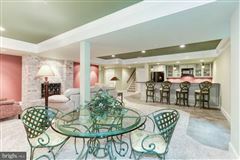 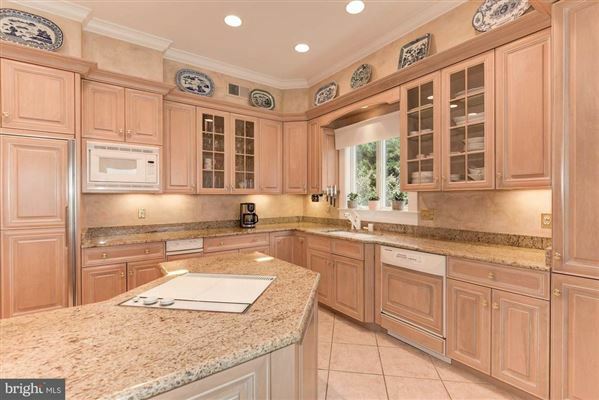 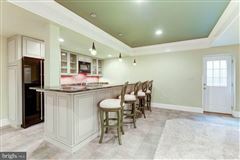 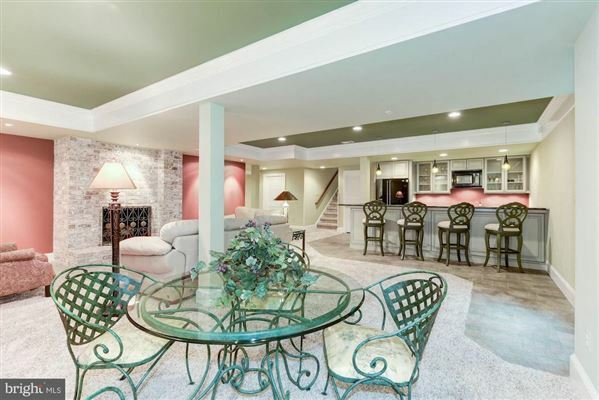 Four bedrooms, five half bathrooms, lower level rec, wet bar, billiards. 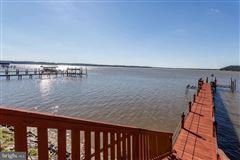 Dive pool, patios, dock with boat lift for ultimate entertaining.